Presumably, you don’t shop for a safe & lock system very often. If you are, then either you have way too many things to keep safe, or you’re buying ineffective equipment. The professionals here at Hayden can help you with the latter. Our expert staff and large selection will make your shopping experience a breeze! You can’t expect all employees everywhere to be experts. Are the cashiers at the grocery store expert chefs? No. But when it comes to an extremely involved purchase, such as a car or a safe, the employees better know what they’re doing. Our staff are expert locksmiths, specializing in everything from a regular wall safe to an extra large gun safe. When you walk through our doors, we’re ready for any question you can throw at us. Just knowing what we’re talking about isn’t always enough. To be a successful safe and lock store, you also have to offer a variety of products for a variety of needs. 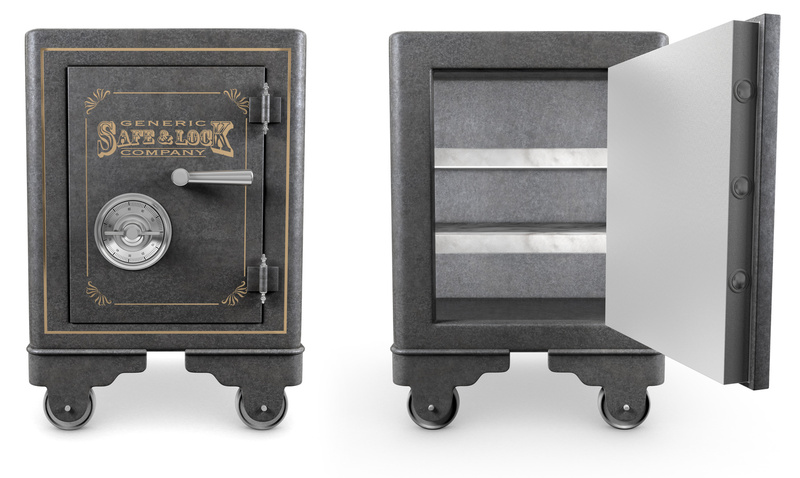 We provide wall safes, floor safes, and even depository safes in multiple sizes. No matter what you’re looking to keep inside, we have a product that fits your needs. This piece applies to any store, not just ours. Having a welcoming environment with employees that are accommodating and friendly is essential for the success of any retail space. Here at Hayden, our expert employees are more than willing to teach and share their knowledge of what safe and lock features are best for you. Visit us and see for yourself! Our safe and lock store also comes with expert advice and assistance in the installation and maintenance of our products. We want you to feel confident in your purchase and are willing to do whatever it takes to help you get there. For more information about our store and inventory, give us a call at 978-744-0988.